We hear a lot about retirement savings tips, and with good reason. For many, the word conjures up thoughts and images of vacationing, enjoying beloved hobbies, and spending more time with friends, family, grandchildren, etc. But the word ‘retirement’ can also induce feelings of anxiety and apprehension because it is unknown and unfamiliar. In addition, there are many aspects of retirement that we don’t hear about or won’t have experience in dealing with until the time comes we can actually retire. So how can we better prepare beforehand? 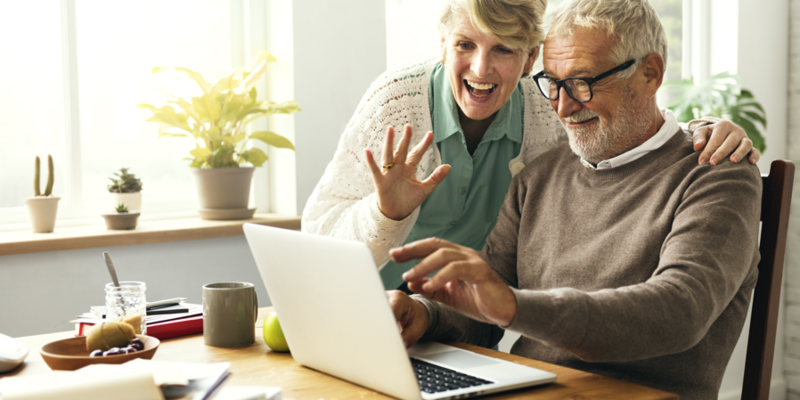 Let’s take a closer look at some of the best ways to plan for retirement that you don’t hear about too often. Enduring a Rocky Market Is Harder in Retirement–Investors understand that markets will shift, and at some times may be difficult to withstand. But tolerating a bad market is much easier during your working years, when salary and earned wages help you cover your everyday living costs. When retired, a market slump could potentially mean you might have to resort to pulling money out of investments and/or selling in order to have a buffer until the market evens out. When working with your financial advisor, be sure to discuss creating a defense in your investment portfolio that could keep you afloat for long periods of time during a tough market. Consider Implementing the 4% Rule– Tested and effective even in some of the toughest market conditions is the 4% retirement spending rule. Haven’t heard of it? Simply put, retirees who have a well developed and diversified portfolio of bonds, stocks, etc. 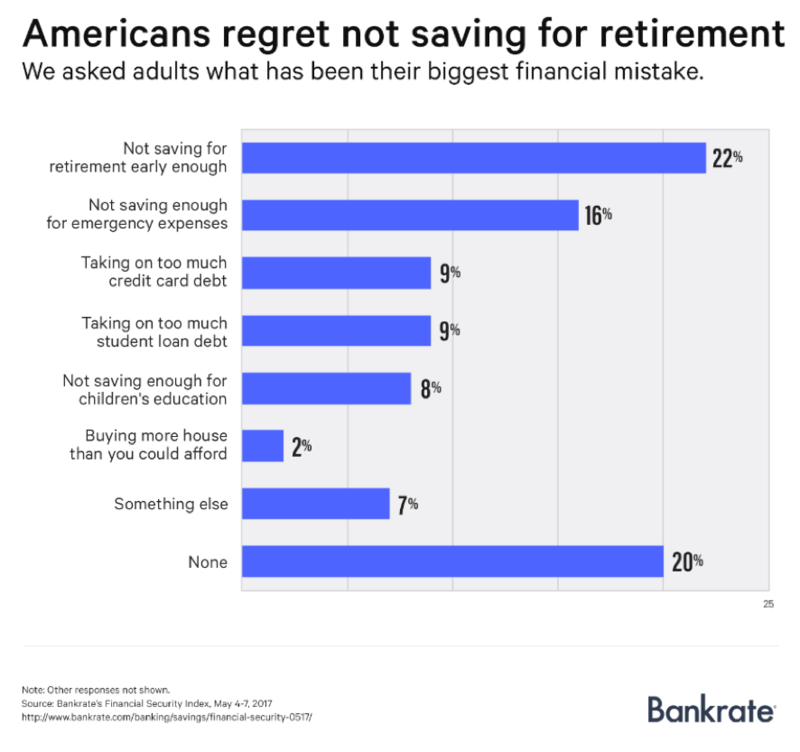 are encouraged to keep retirement spending to 4% of the portfolio’s initial value during the kick-off year of retirement. Moving forward from year one, withdrawals and spending would increase based on inflation. This strategy has been extensively tested and can offer a high probability that you won’t run out of money during retirement. You just will need to make sure that 4% will pay for your lifestyle when the time comes. Saving the First $100,000 is the Most Difficult – If you are currently working and in the season of saving for retirement, saving that first 100k could seem overwhelming and intimidating. These feelings can stem from a variety of reasons but in many cases it stems from the fact that during this initial building phase, it is your own contributions that build the account/portfolio. Only through your contributions and time will your portfolio begin to earn money from interest, capital gains, dividends, etc. Keep an eye on your end goal and be sure to reward yourself by setting and then achieving certain milestones. Keep an Emergency Fund in Addition to Investments– Do you have a number in mind that you want to achieve in time for retirement? Well, in order to reach it, be aware of early withdrawal fees and steer clear of withdrawing early from your 401(k). Instead, consider creating an emergency fund that can act as a cushion in tough times or markets. 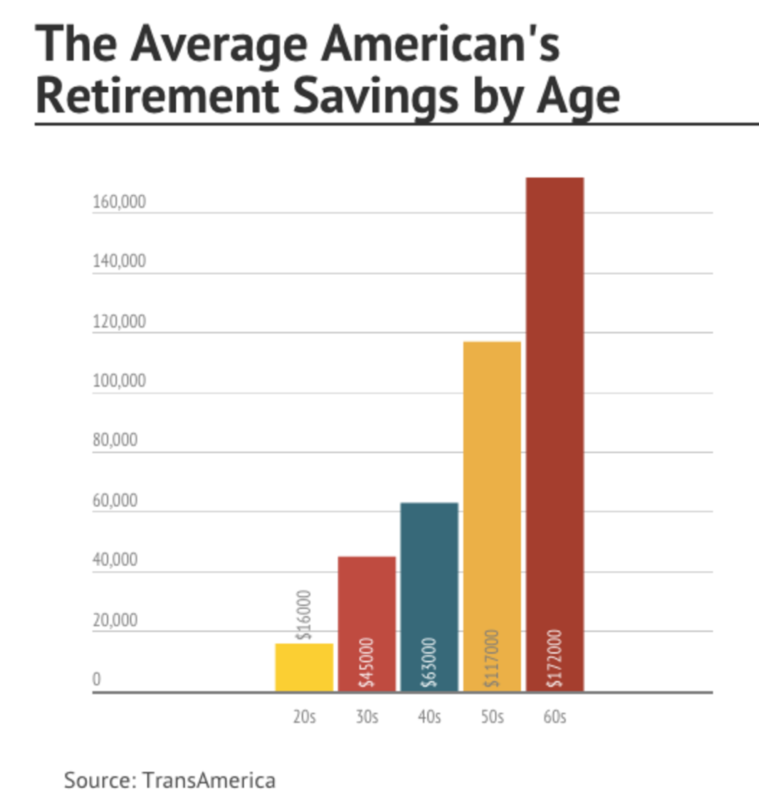 This will help you reach the retirement savings goal you have set for yourself. Be Aware of Fees When Savings – Depending on the investment vehicles you choose, you should be aware beforehand of any fees that will be incurred. For instance, 401(k) fees may seem small and insignificant but they can considerably impact the growth of your money. Speak to your financial advisor to learn about fees on your chosen investment vehicles and how much extra money you will need to save to cover these fees.